Posted 4:12 pm by Renee Gardner & filed under Beauty, Videos. 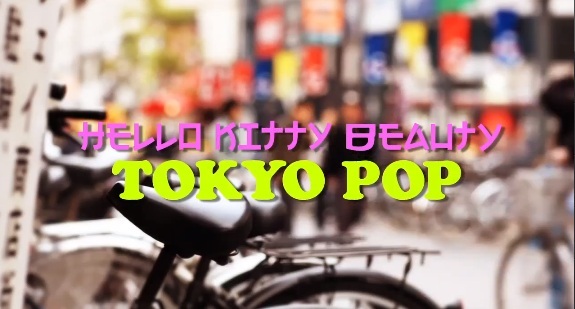 Sephora gives us a sneak peek at the Hello Kitty Tokyo Pop Collection. 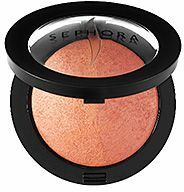 The limited edition capsule collection will be sold exclusively at Sephora starting March 2013! Posted 4:23 am by Renee Gardner & filed under Beauty, Videos. 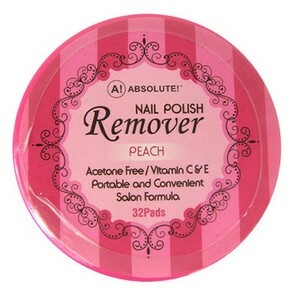 Even if you’re not privy to traveling to the 2013 GRAMMY’s in Los Angeles, make your nails, rock-star worthy. 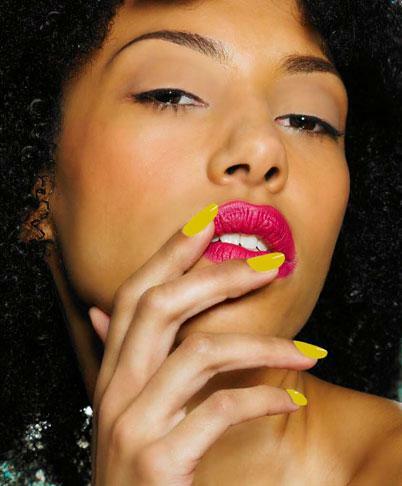 Check out Cover Girls’s #GRAMMYGLAM Nail trends! Rihanna Has A New AD CAMPAIGN And A NEW LOOK! 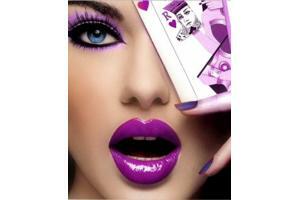 Posted 2:09 pm by Europe Angelique & filed under Beauty, Celebrity. Posted 5:50 am by Europe Angelique & filed under Beauty. Posted 1:15 pm by Europe Angelique & filed under Beauty. Posted 5:58 am by Renee Gardner & filed under Beauty. Posted 5:46 am by Renee Nicole Gibson & filed under Beauty. 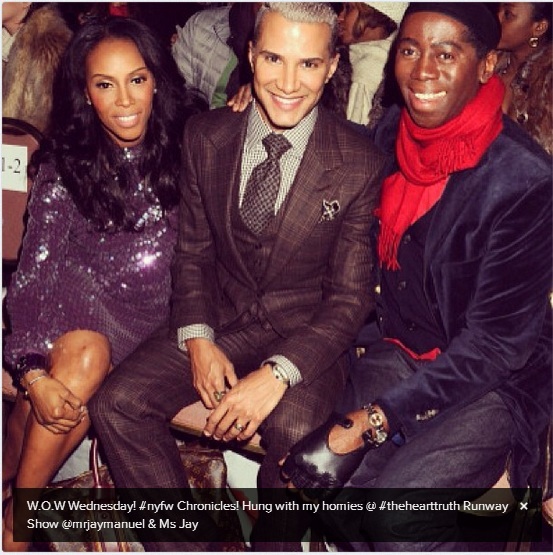 Posted 5:09 am by Renee Nicole Gibson & filed under Beauty. Posted 5:02 am by Renee Gardner & filed under Beauty, Hair. Posted 5:40 am by Europe Angelique & filed under Beauty. Posted 12:37 pm by Europe Angelique & filed under Beauty. Teyana Taylor Tis the season for lip products for chapped lips! Check out these 5 fab lip products for chapped lips after the jump so that you can kiss your dried-out pout goodbye! Posted 5:04 am by Renee Nicole Gibson & filed under Beauty. Posted 5:02 am by Renee Gardner & filed under Beauty. 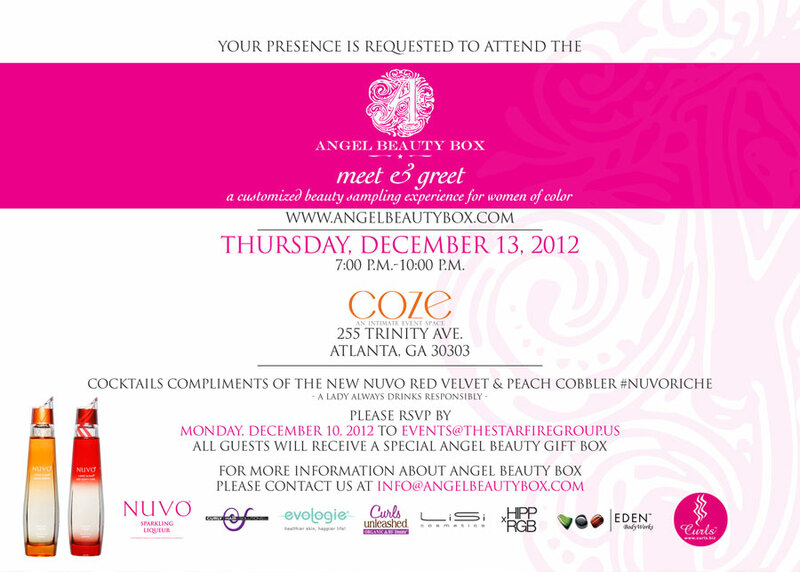 Exclusive Invite: Angel Beauty Box Meet and Greet! Posted 5:00 am by Renee Gardner & filed under Beauty. 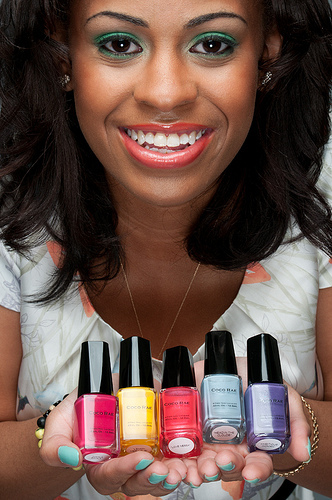 Find out more about Angel Beauty Box after the jump!